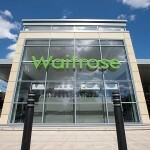 Discovery Properties were granted consent to develop a new store with a gross area of 24,000 sq. 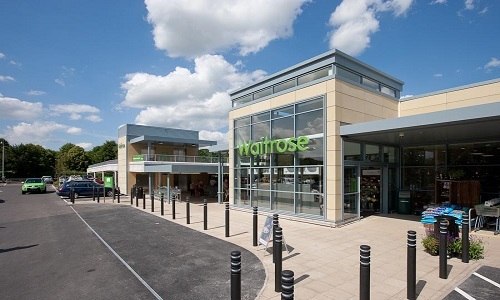 ft. and a net sales area of 15,000 sq. 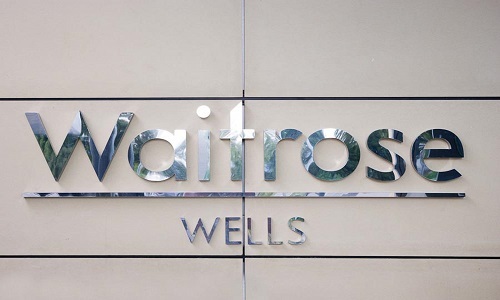 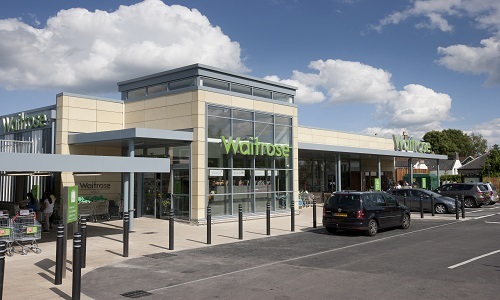 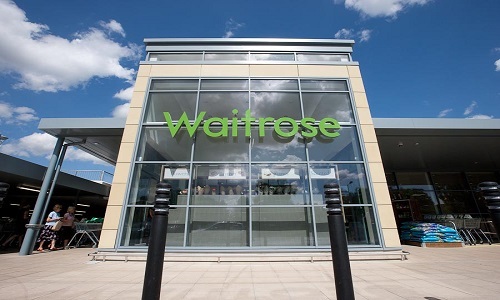 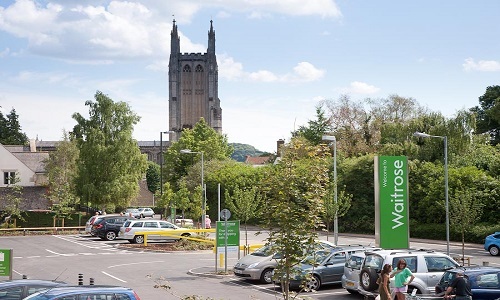 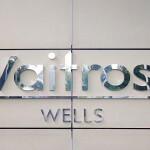 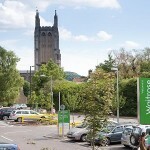 ft. for Waitrose in 2011. 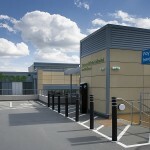 The scheme was subject to the relocation of the EMI club which was duly carried out in 2012. 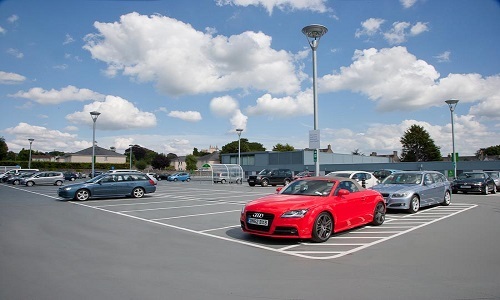 The development included the construction of a new deck on the existing Whiting Way car park providing a total of 367 spaces. 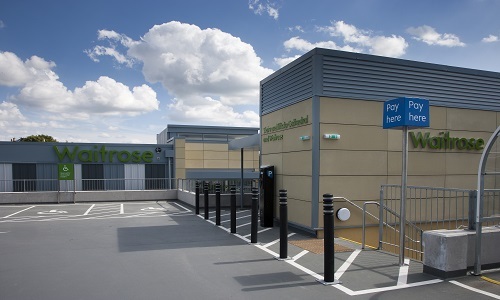 The car park and store works are now complete and the store opened for trading on the 25 July 2013. 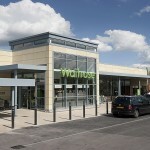 Planning consent granted in 2011. 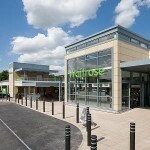 Store of 24,000 sq. 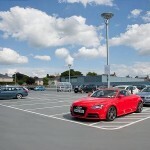 ft. gross area with a new decked car park.